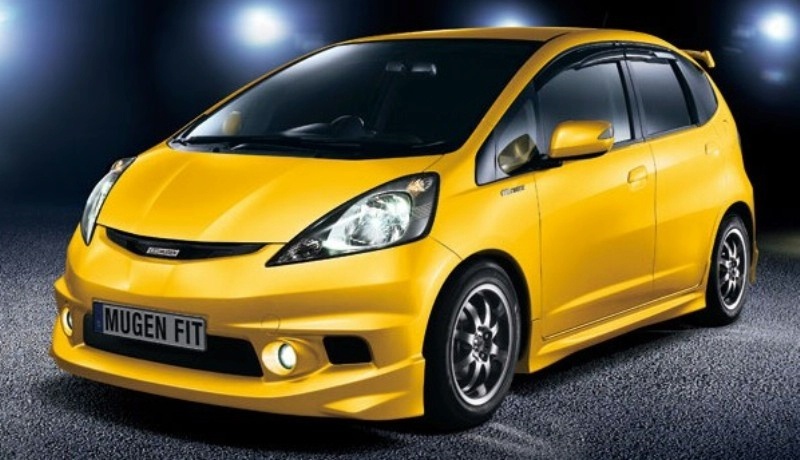 The Honda Fit it’s without limits and joins the line-up with the premiere of tuning firm Mugen Motorsport’s version of Honda’s 2008 model Fit. From the outside to inside, the KEE is unlike anything in the current Kia range. A squat stance and low roof-line give it the appearance of a sports car, while distinctive LED lights up front and the luminous paintjob desire for attention. At the back is a great windscreen and a pair of cen­trally mounted exhaust pipes. 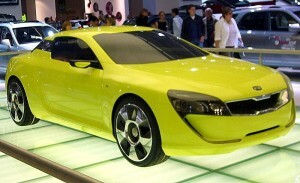 The shape of the front grille is echoed beneath the powered tailgate and highlighted by contrasting rear light clusters. It seems that Mazda Furai is built up on a Courage chassis that Mazda ran in the American Le Mans Series a few seasons back. But wait, it gets better. How about a three rotor Wankel punching out around 450 HP. And it runs on 100% ethanol. Mitsubishi Lancer Evolution cars were limited by a gentleman’s agreement to advertise no more than 286 hp (210 kW), a mark already reached by Evolution IV. 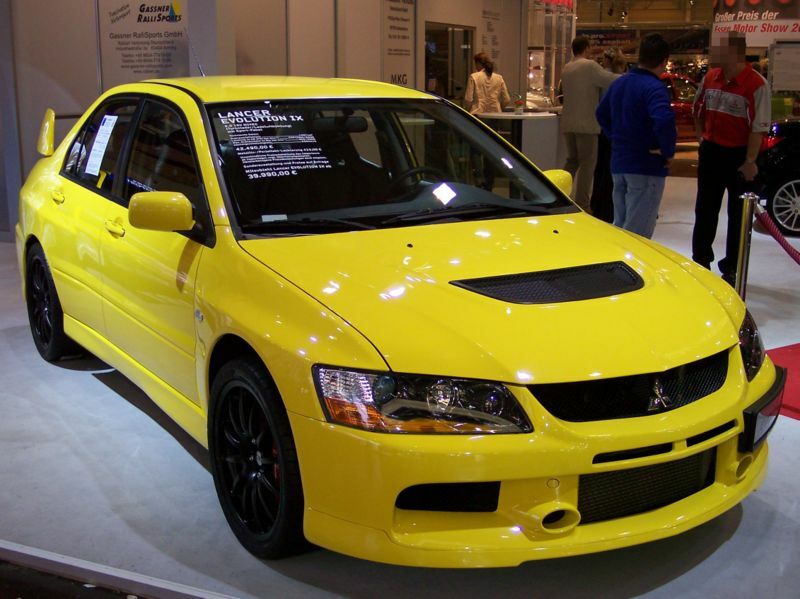 And each subsequent version has unofficially evolved above the advertised power figures, with the Japanese-spec Evolution IX reaching a real power output of around 321 PS (317 hp/236 kW). are you kidding? the “Mazda Furai” is a Saleen concept called the Raptor. That’s about as american as cars get. The real Furai looks nothing like that. 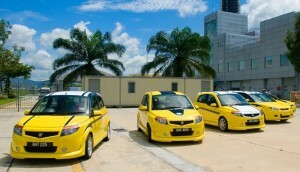 This is what it really is, http://fast-autos.net/archive/3102/ its not even yellow. 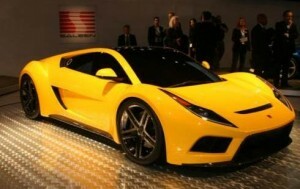 Yeah, what is labeled as the Furai is the Saleen S5S Raptor and the Furai is way better in performance wise.